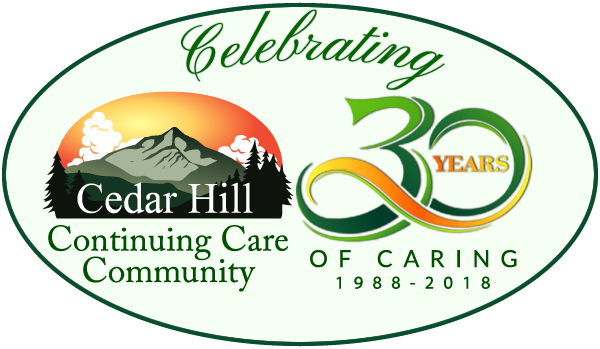 Cedar Hill has career opportunities offering you challenges, training, and mentoring. 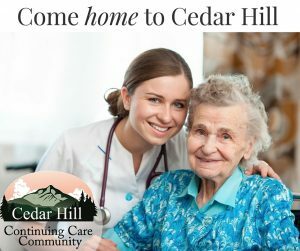 If you enjoy working where you are appreciated and valued, come join our award-winning team of professionals. We have 16 spots available for our LNA class beginning mid-April.